After months of speculation and an onslaught of names tied to this role, including Joseph Gordon-Levitt, it seems the part of Peter Quill in Marvel’s Guardians of the Galaxy has finally been filled. 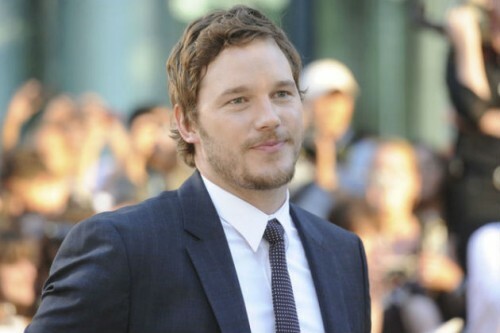 Deadline is reporting that Chris Pratt (Parks and Recreation, Zero Dark Thirty) has landed the coveted role. In Guardians of the Galaxy, Peter Quill is Starlord, the leader of the Guardians group and the offspring of a human mother and an alien father. Rumors have circualted for months over who would land this role, and I think we can all agree that Pratt is a superstar in the making and deserves this part. It’ll be interesting to see what approach Marvel will take to tie Guardians of the Galaxy in with any of its upcoming films this year like Iron Man 3 or Thor: The Dark World. Perhaps a brief cameo by Quill or another member of the team. Remember, there have been reports that Thanos, the villain seen in the post-credits scene of The Avengers will be the villain in the Guardians movie, so that film will certainly be a major contributor to Marvel’s Phase Two. 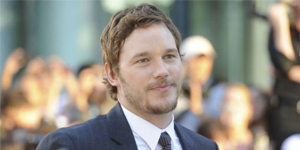 Pratt beat out other actors such as Joel Edgerton (Zero Dark Thirty), Lee Pace (Lincoln), Jim Sturgess (Across The Universe), and Zachary Levi (Chuck). Guardians of the Galaxy is set for release August 1, 2014.